Our head office in Manimajra, Corporate Office in Chandigarh, and branches in all major cities of India including Bangalore, Jammu, Ambala, Lucknow, Jalandhar, Ludhiana, Gurgaon, Amritsar, Noida, Shimla, Punjab, Kerla, Delhi, Hissar, Kolkatta, Badodhra manages comprehensive packers and movers solutions to meet the transportation and relocation needs of our clients in different parts of country. Whether it's a household move, office move or corporate relocation, we are packers and movers that focus on the customers needs. 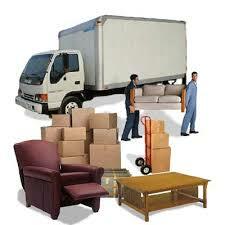 Shreeji Packers and Movers offers a range of services that will take all trouble out of your moving. We offer Relocation services, Moving services, Packing services, Insurances service, Warehouse and Storage service, Car carrier & Transportation service and Shifting (loading & unloading) service. Moving companies that assist with personal and business relocations are experts in logistics. 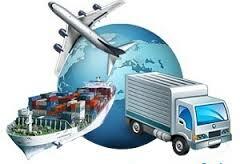 They make best use of their international network to assure you quality international relocation services. 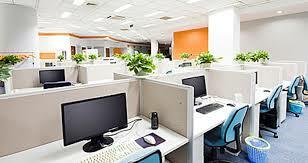 Corporate Movers and Packers can help in moving your furniture and appliances anywhere in India. We can move your items to a secure storage location of your choice and can provide last minute removals services as per your requirement.